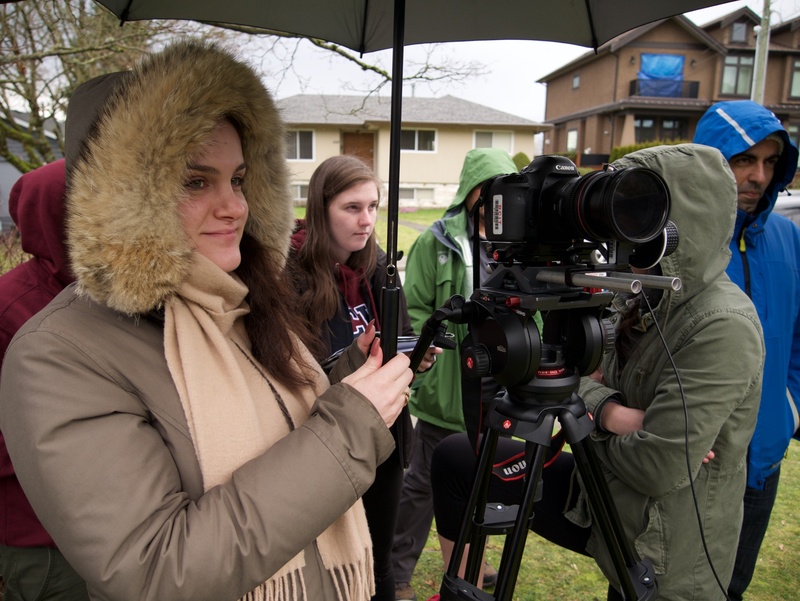 Our next Television & Video Production group project produced by first-year students is for the Adoptive Families Association of BC. 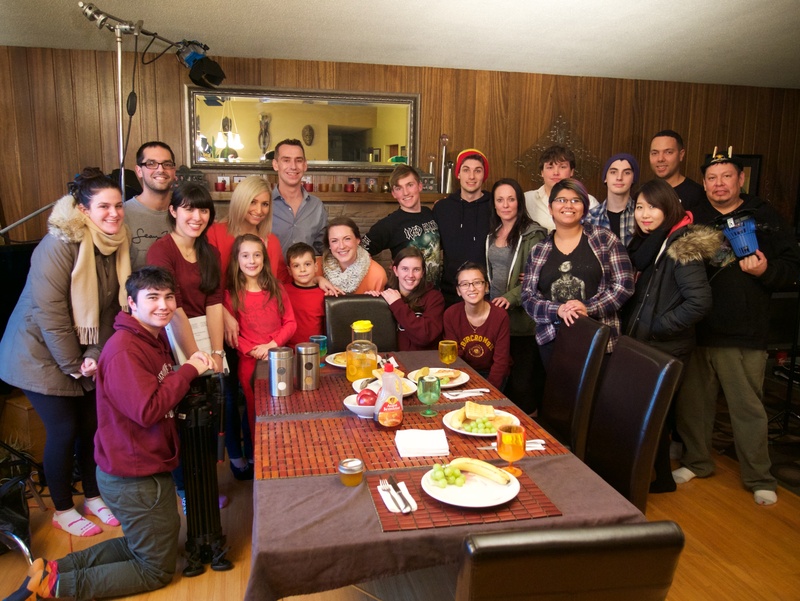 Bright Idea Productions wrote a bit of a tear-jerker that show much children waiting to be adopted just want to be a part of what the rest of us take for granted. 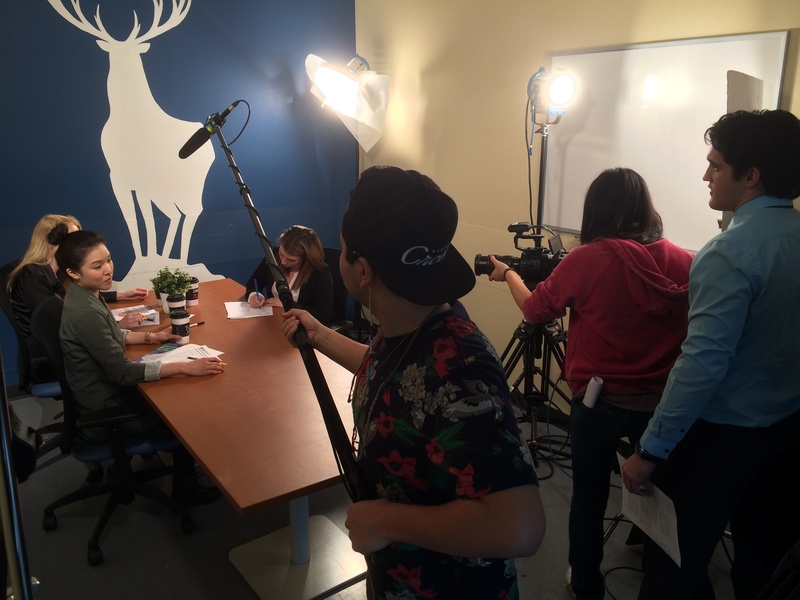 We’re back in production next week with two more PSA projects, one for the “Gwatermala” Run for H2O, and one for Charity Intelligence Canada. 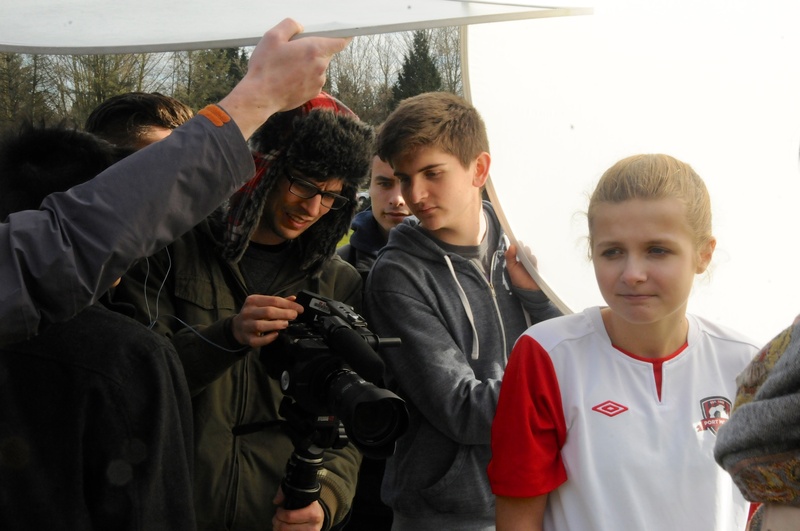 You can see our full gallery of behind-the-scenes production photos on our Flickr Page as well! 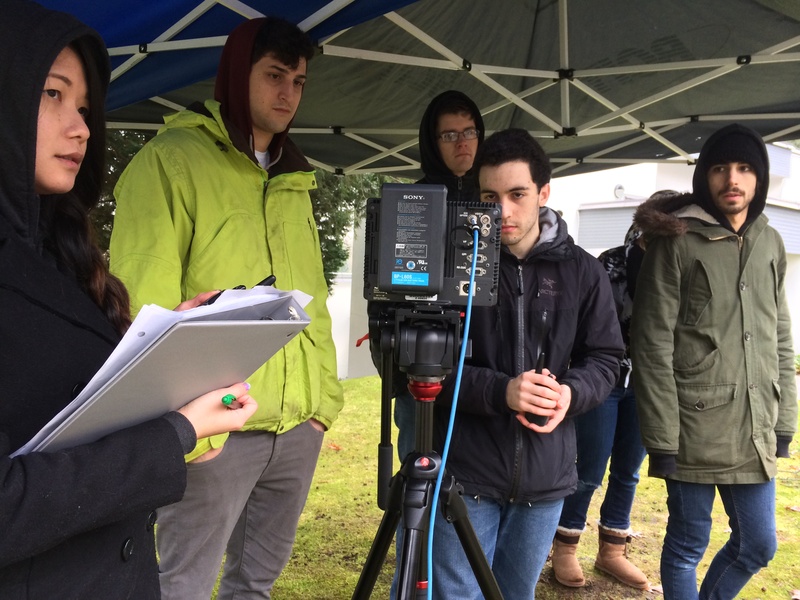 Our first-year Television & Video Production students have just started their first group projects this year, 30 second PSAs for local community and charity groups! 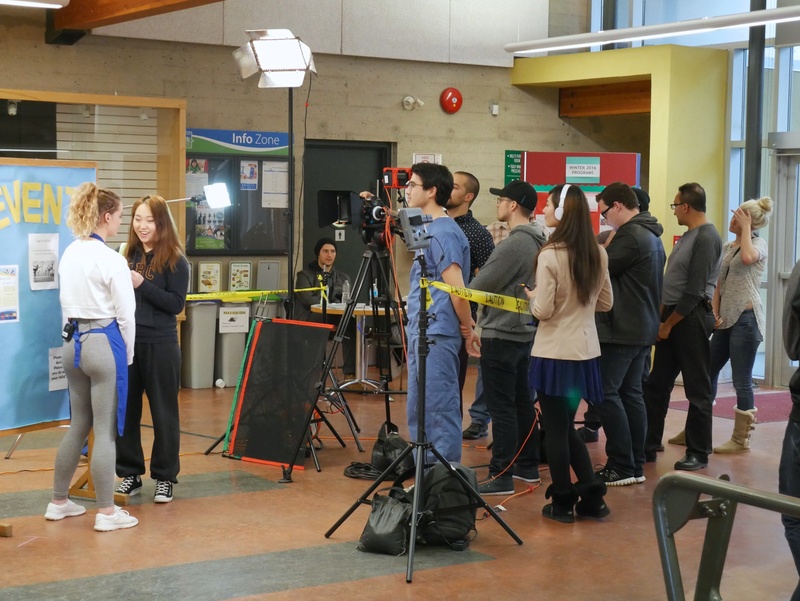 This Tuesday we were at the Kitsilano Community Center for a short production illustrating how people from every walk of life can come together to contribute in their community. 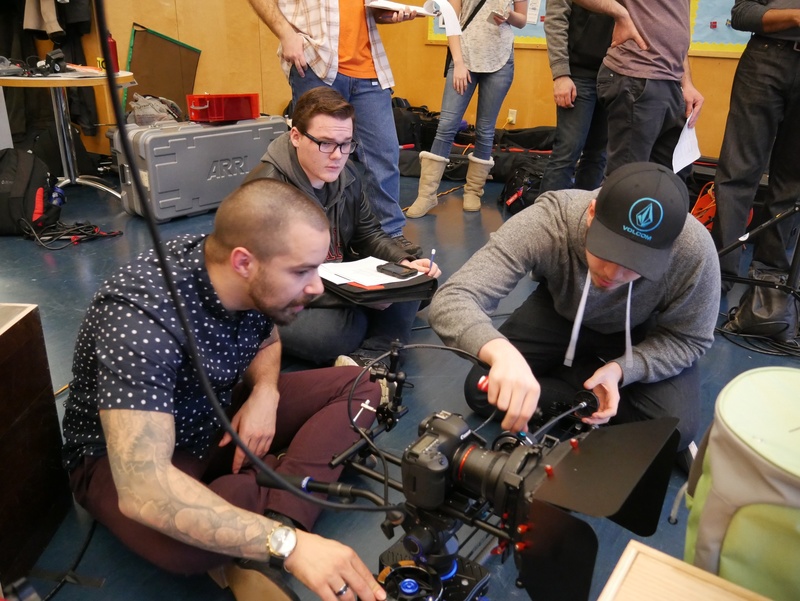 Be sure to check back often, as we will be shooting two PSAs every week for the next four weeks, taking a short break, then coming back to start production on 30 second client projects. 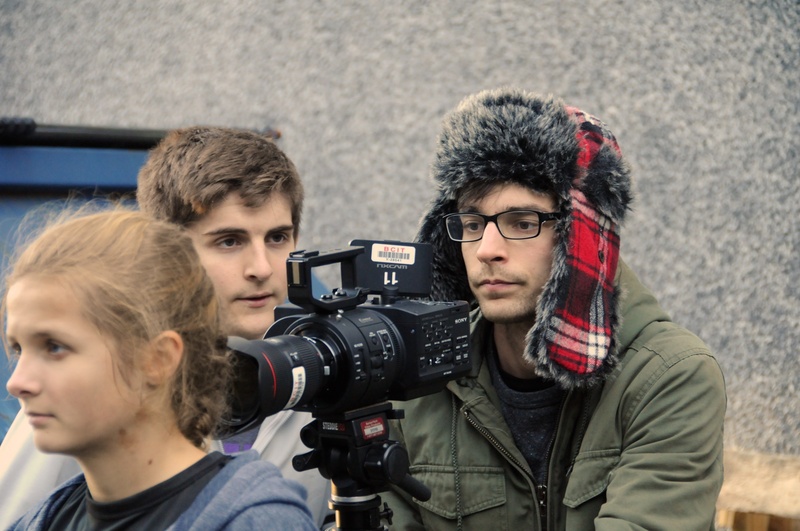 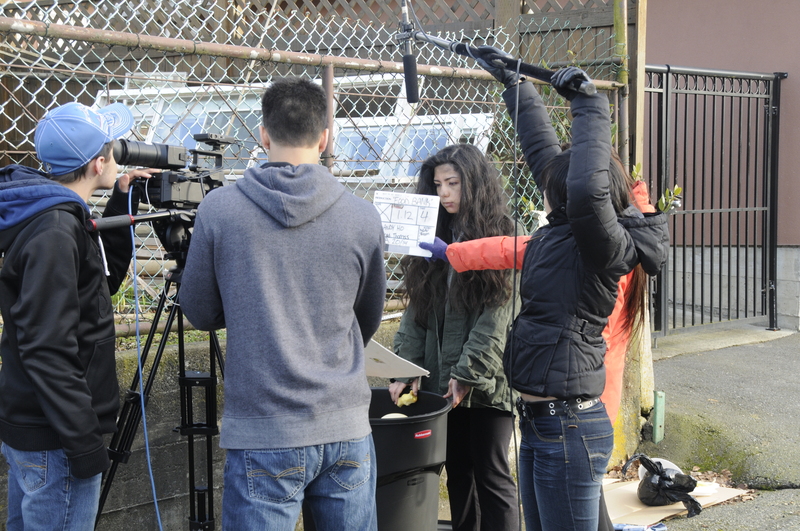 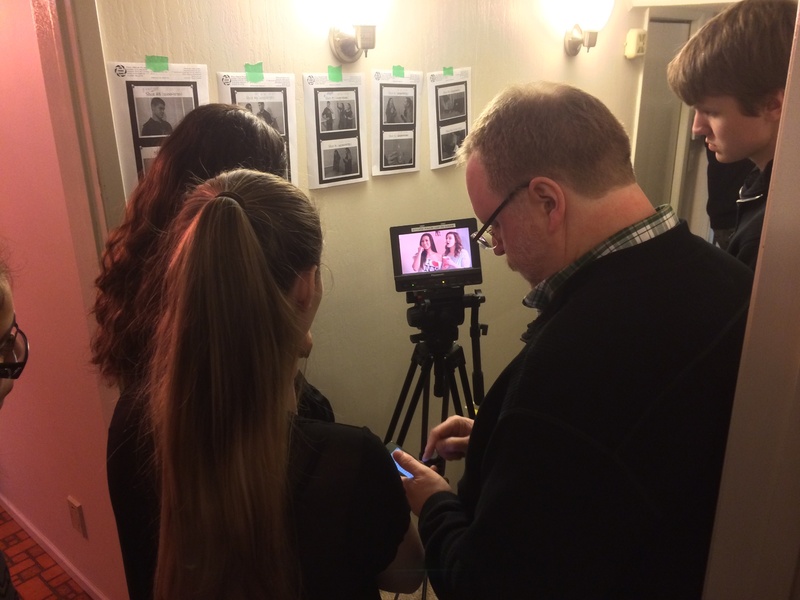 Adding a whole bunch of set photos from our first-year PSA productions to our Flickr account. 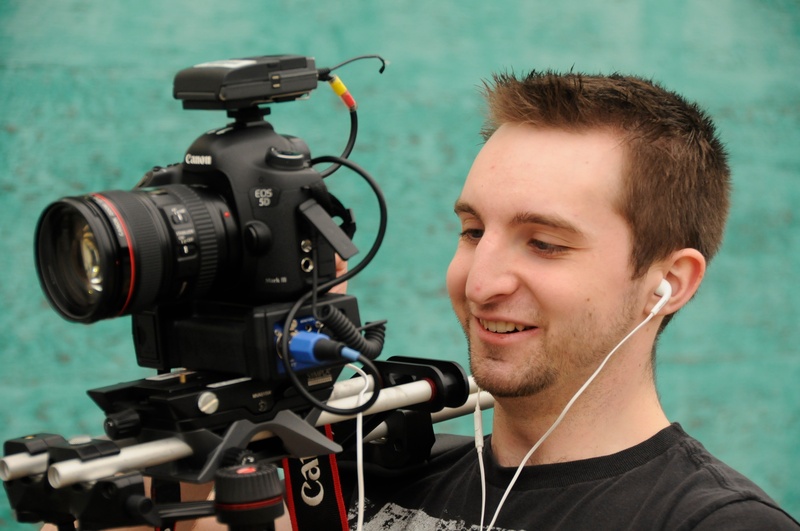 Take a quick look here, then head over for the full set! 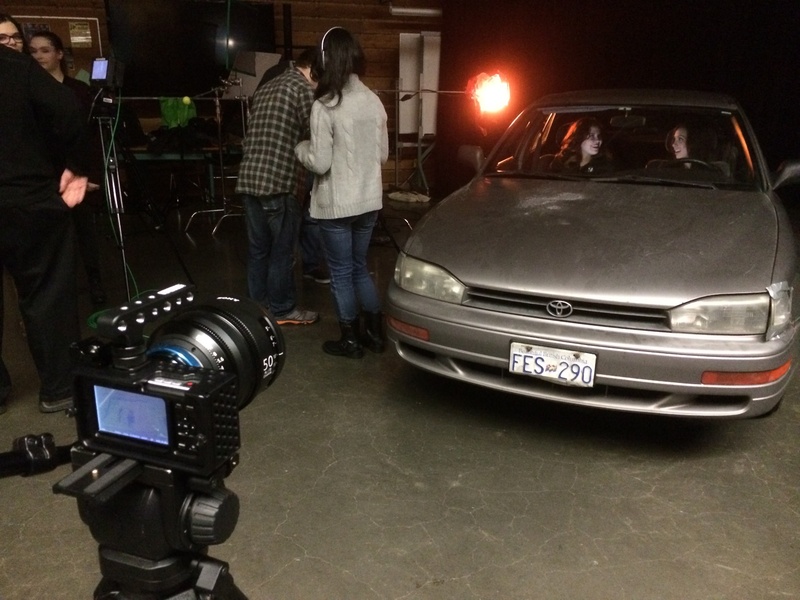 Week 4, and we’re back with our last two community PSAs of the term, the first by Full Focus Films as an anti-drinking and driving PSA for MADD Canada. 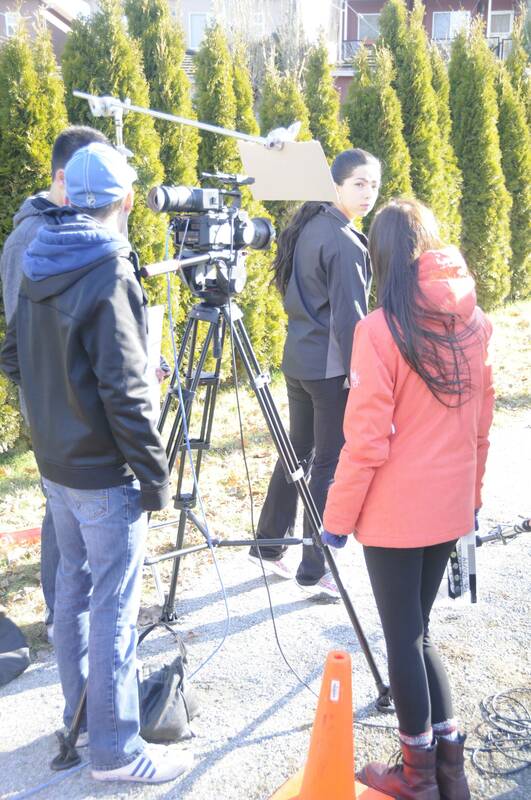 The second PSA, by Vandelay Productions helps illustrate the importance of donating to local food banks. 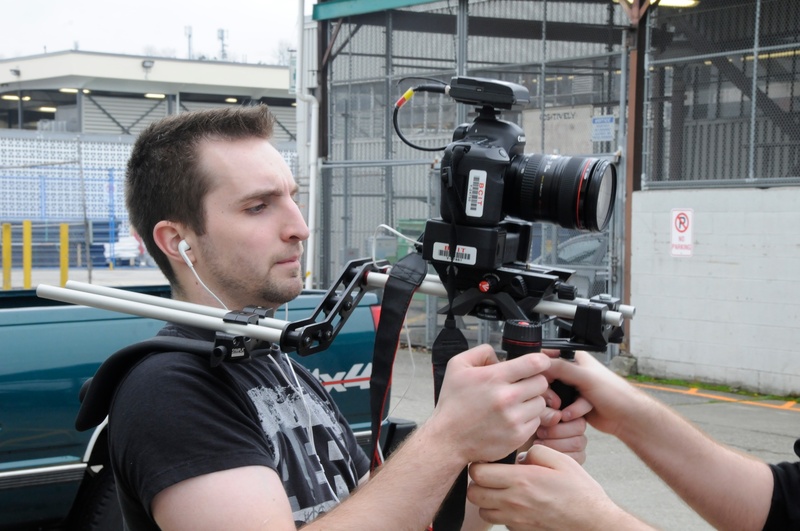 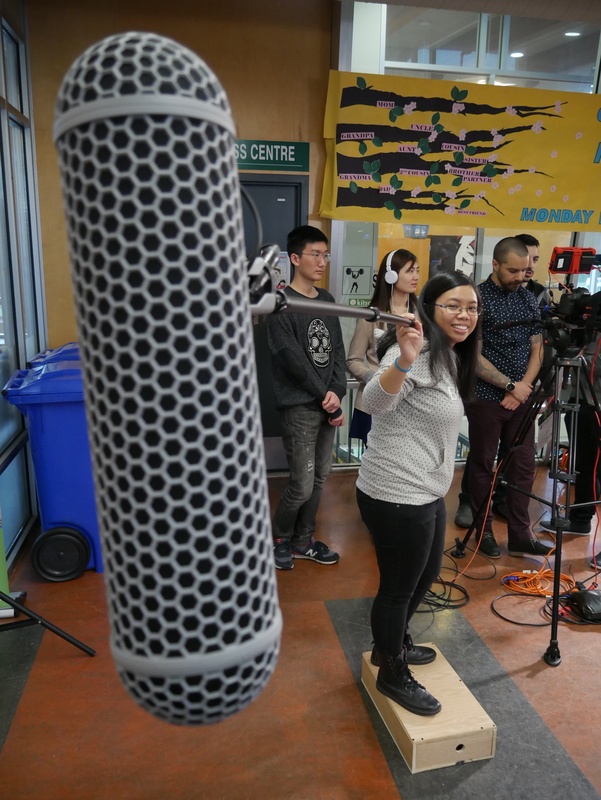 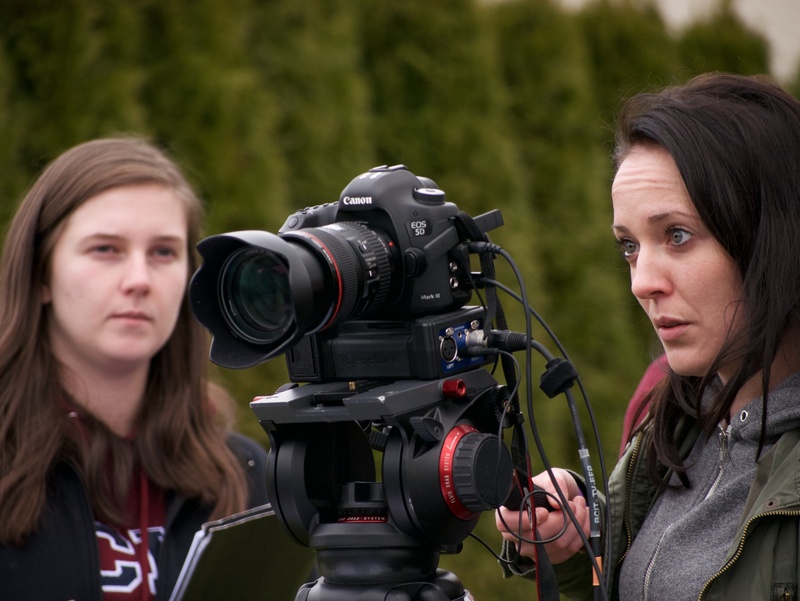 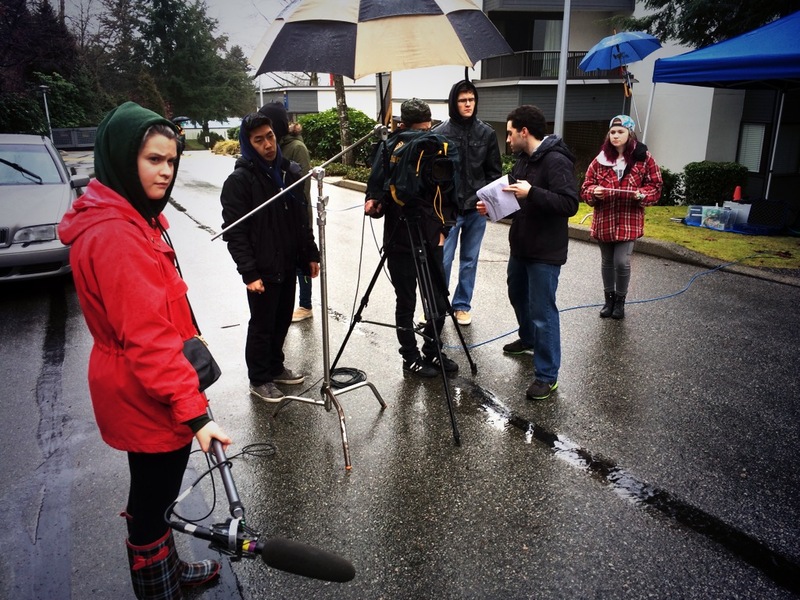 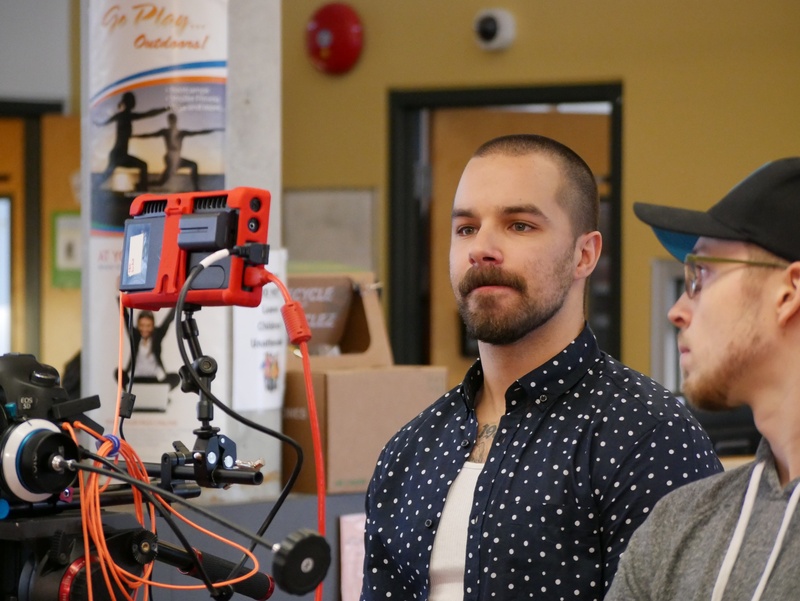 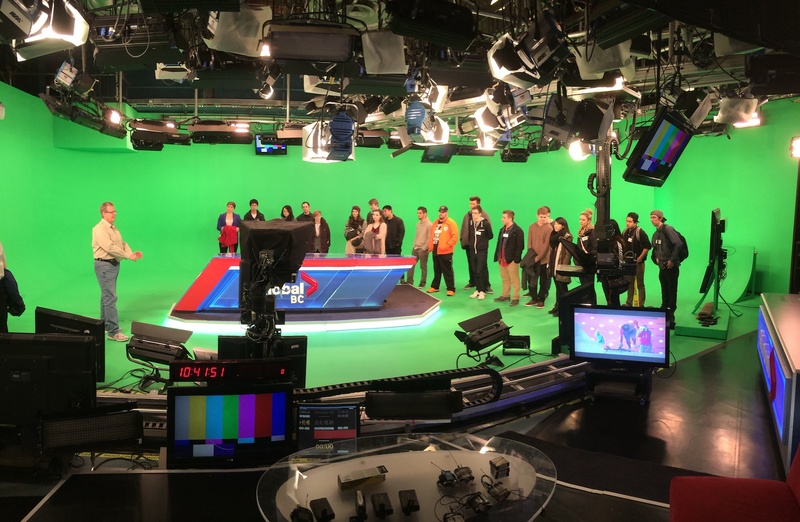 Every year in term 2, we take our first-year students out to local television stations and production facilities around the lower mainland to give students a feel for both the types of work available, and a first chance to build some industry connections within the facility. 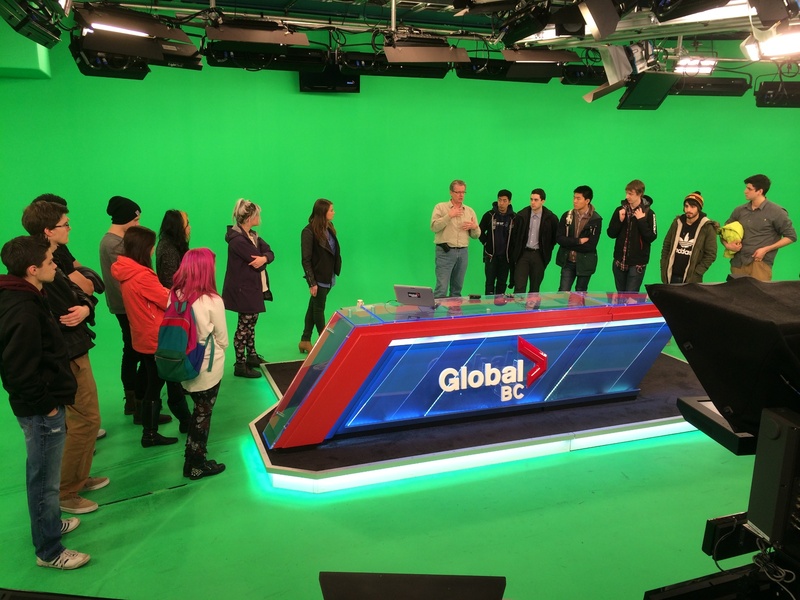 The first stop on the tour schedule this year was Global Television, who pioneered a state-of-the-art production facility in Vancouver that uses video over IP, telemetrics, and virtual set technology to develop a production system that allows Vancouver control rooms to produce newscasts all across Canada. 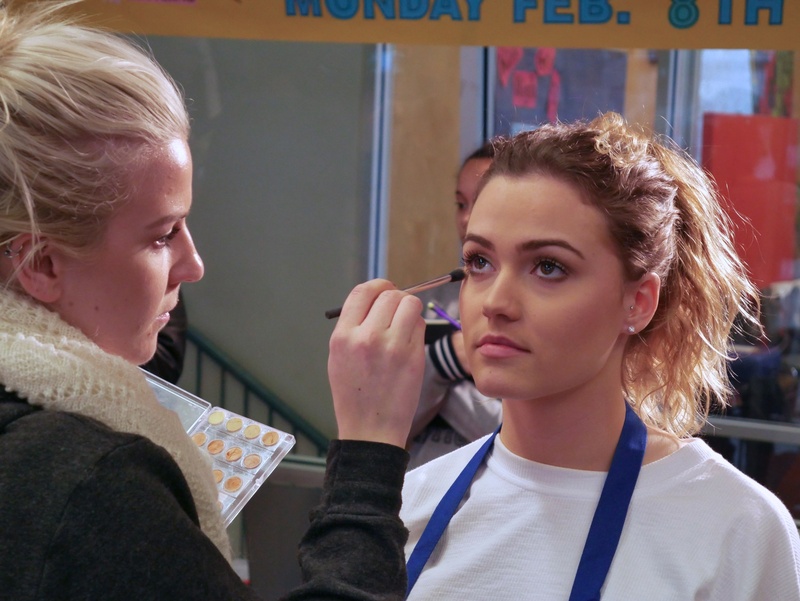 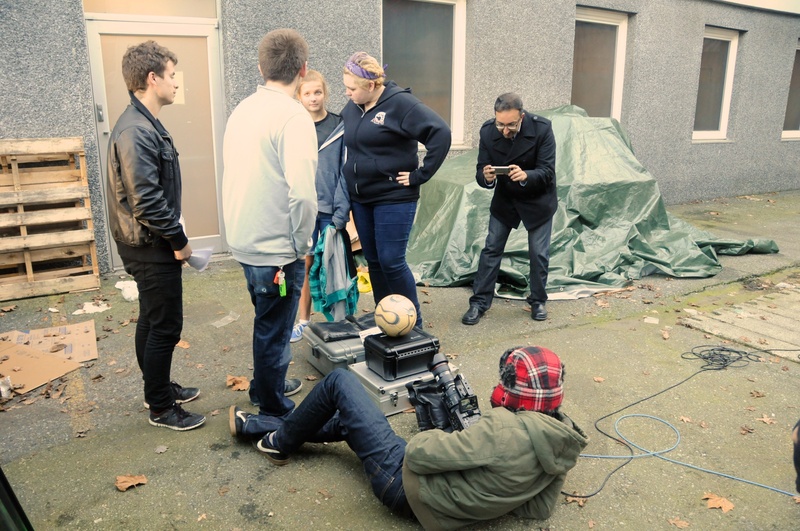 The first week of our term-2 Television student projects has been a busy one! 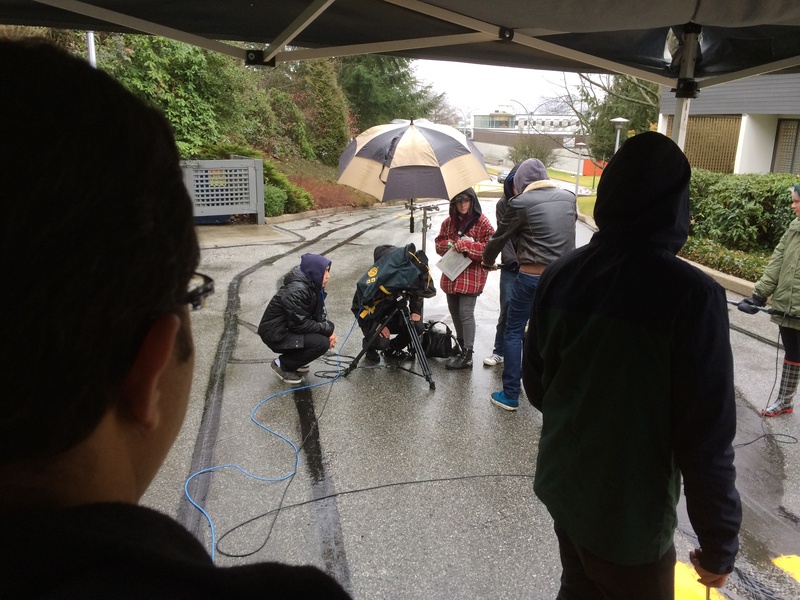 On Tuesday, our first-year production team “Keen-Wa Productions” was shooting a PSA promoting workplace gender equality using our new Sony FS-700 cinema camera, and on Thursday, “4:1 Films” faced the elements as we produced an exterior shoot for a bicycle safety public service announcement. 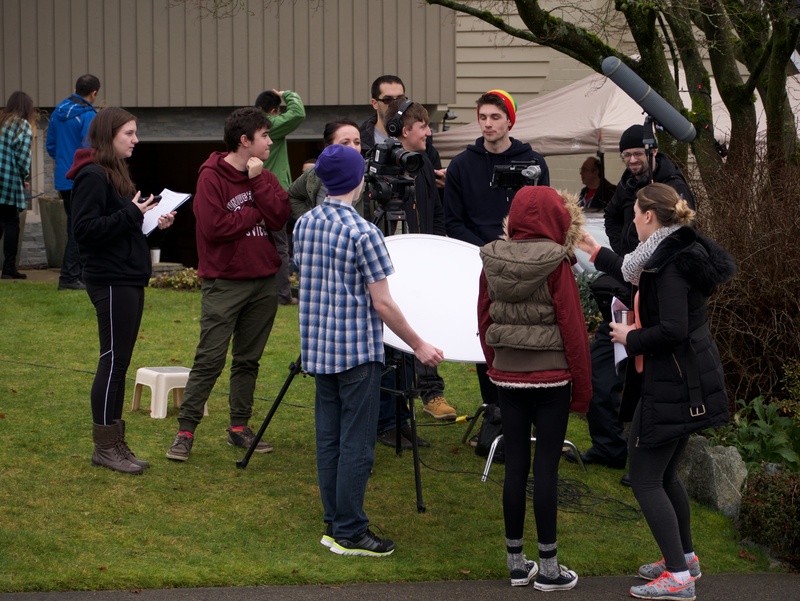 Only a small part of the production is on-set however; students spend weeks of work planning and preparing these productions! 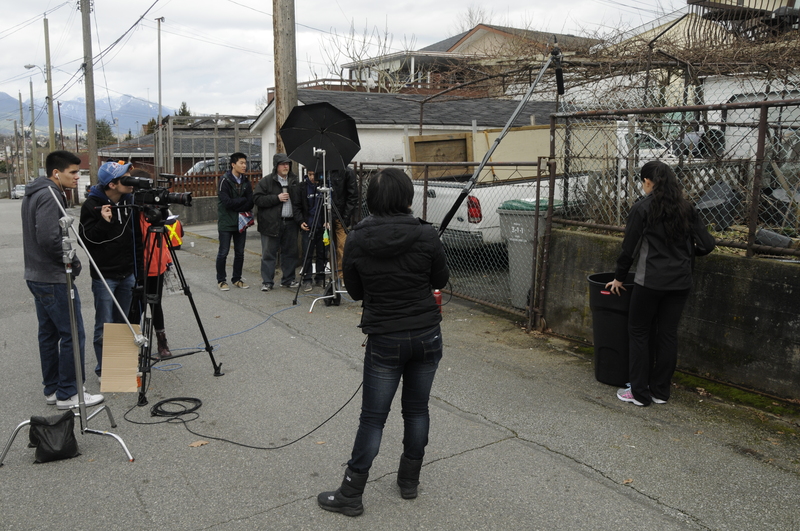 Just showing up to shoot is easy, going fully prepared, and with all of the necessary documentation is a lot of work! 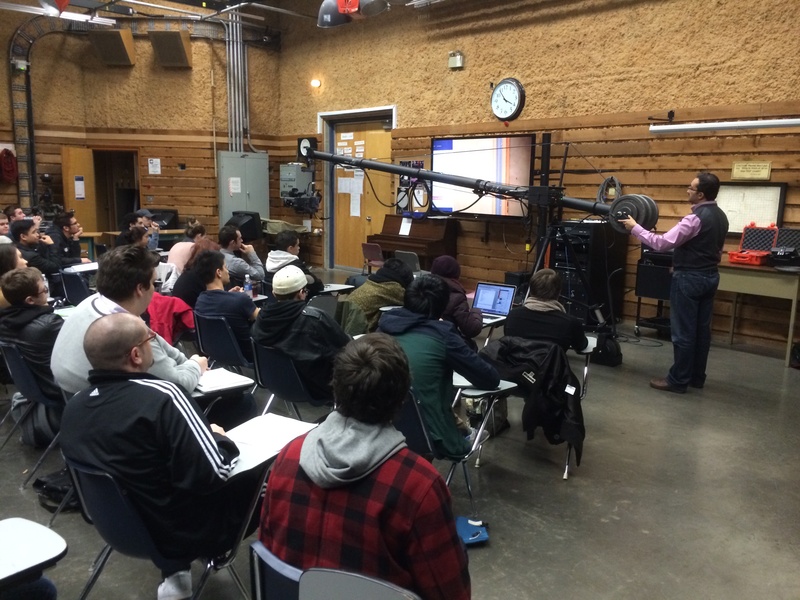 The faculty lectured on Music Videos (with a generous helping of Michael Jackson! 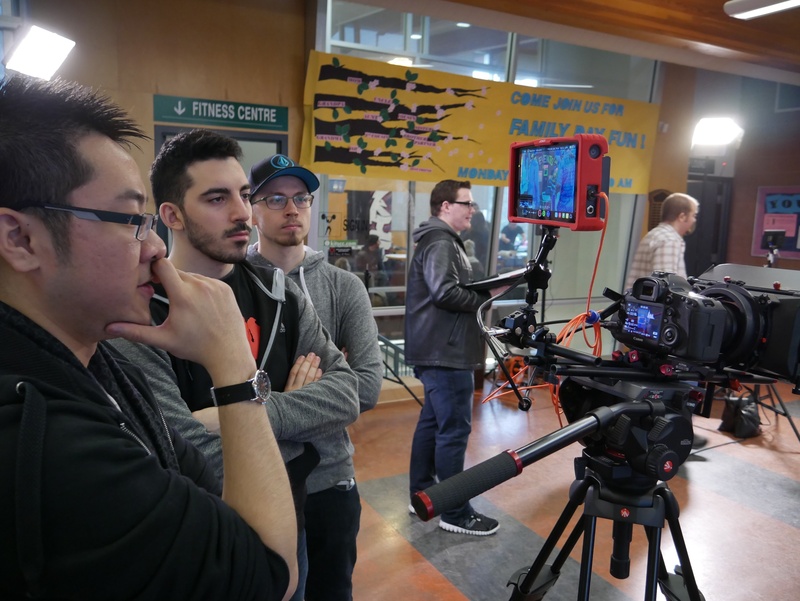 ), and we demonstrated some of our production gear such as the Jimmy Jib with a remote camera head, and HD field monitors.